The always-delightful Holiday Historic Home Tour, celebrating its 40th anniversary this year, is scheduled for Friday, December 7th and Saturday, December 8th. 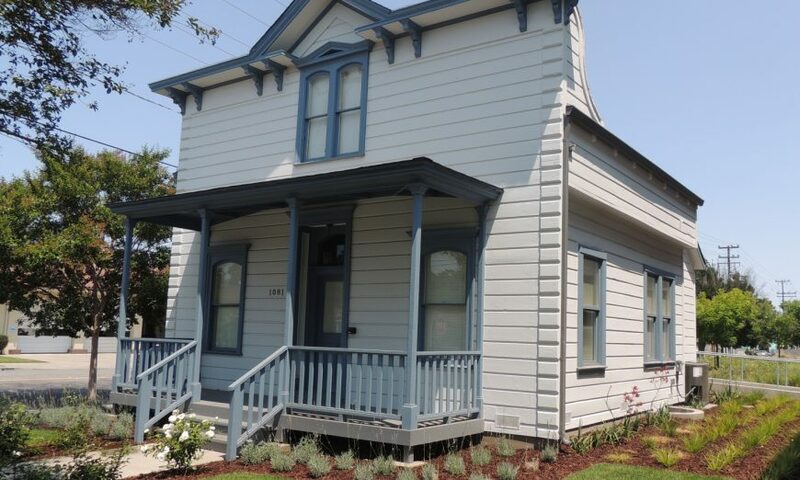 Four private homes plus two of the oldest historic buildings in Santa Clara — the Santa Clara Woman’s Club Adobe and the late 1850s-era Larder House will be on this year’s tour. Queen Anne Victorian, Craftsman Bungalow and other historical architectural styles will be featured. One of the private homes, the circa 1903 ‘Dugdell-Pinkham House,’ is a bungalow with pronounced craftsman features but also some colonial revival detailing. 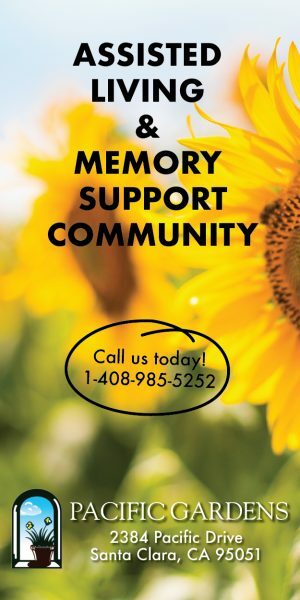 The nonprofit Santa Clara Women’s League will serve complimentary refreshments and hold an opportunity drawing at the Santa Clara Woman’s Club Adobe, 3260 The Alameda, during the tour as a fundraiser for their organization which provides support to the Health and Wellness Program at the Santa Clara Senior Center. 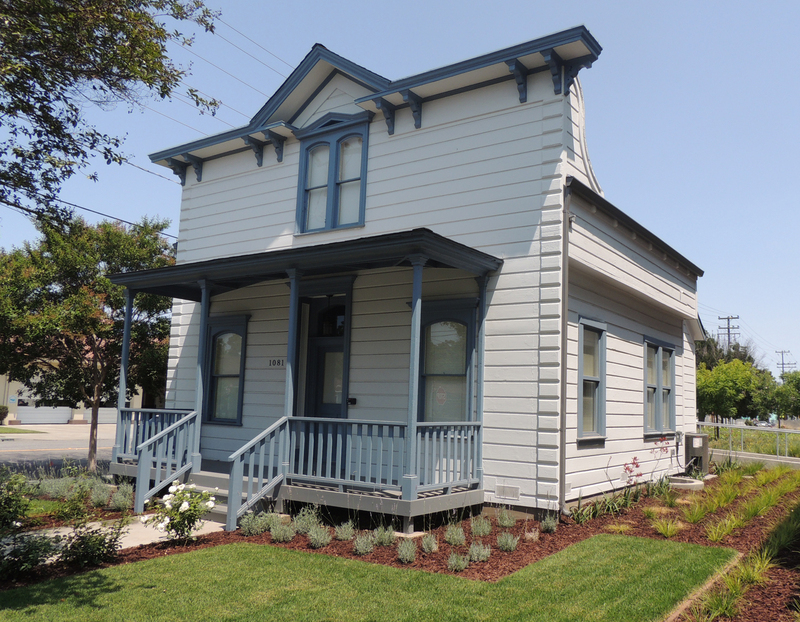 Early Bird Tickets for the annual Santa Clara Historic Home Tour will go on sale in October with a discounted price of $20 if purchased by October 31 (a real bargain!). Beginning November 1, ticket prices will be $30 general admission, $25 Seniors (60+) or Children and Youth (6-21). No youth under the age of 6 will be admitted. If still available the days of the tour, all tickets will be $35 at the Santa Clara Woman’s Club Adobe. Order tickets for the annual Santa Clara Historic Home Tour at the website: sc-hometour.com, or mail ticket requests to: Historic Home Tour 2018, c/o Harris Lass House Museum, P.O. Box 3311, Santa Clara, CA 95055-3311. (Mail order flyers will also be distributed to the city libraries and other locations in October.) Mail-In purchases must be postmarked by Friday, November 30 to allow time for return mail. Tickets may also be purchased at City Lights Espresso, 1171 Homestead Road, Santa Clara (at Jackson Street across from the Post Office) and at Antiques Colony, 1881 West San Carlos Street, San Jose. The Historic Preservation Society of Santa Clara and the Old Quad Residents’ Association co-sponsor the Tour. Proceeds benefit the Harris Lass Museum, historic preservation projects in the City, and nonprofit groups in Santa Clara. For more information, view the Home Tour website at: sc-hometour.com or call the Harris Lass Museum message line at 1-408-249-7905.